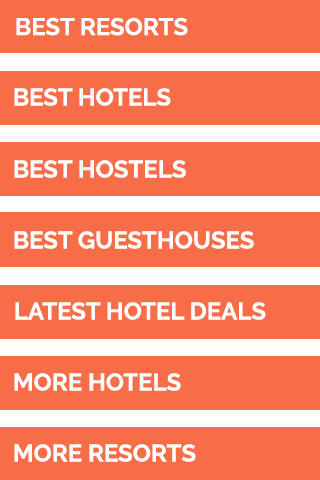 Did you plan a trip with a group of friends? Then when the date of the trip nears, you find yourself traveling on your own? This scenario is all too familiar for some of us; we then go through the process of thinking about pushing through or not going at all. 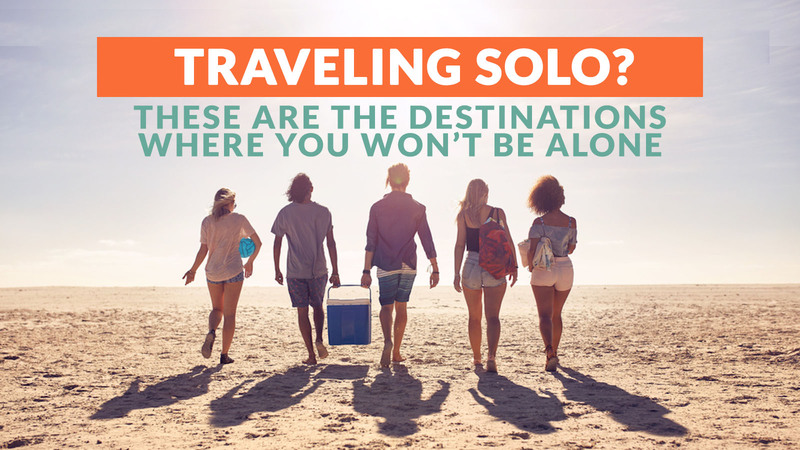 The thought of traveling solo is both an exciting and terrifying experience. However, even if you go alone, there are certain destinations in the Philippines where you would easily find other people to travel with. 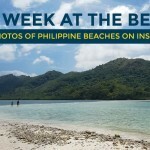 Palawan is one of the most beautiful islands, not only in the Philippines but also in the world. One of the go-to destinations for solo wanderers is Coron. This island has a budding backpacker scene where you can meet like-minded travelers in dorm rooms or small guesthouses. The group tours are perfect for someone traveling alone. 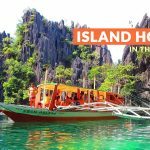 The packages contain the best of what the island has to offer — from the iconic rock formation of Kayangan Lake, the clean waters of Barracuda Lake, and the beautiful underwater ecosystem of Siete Pecados. If you want to enjoy the beach, book a tour that includes Malcapuya and Banana Island. Tired of the beach? Go on a tour to Calauit Safari, a different kind of wildlife conservation area where you get to see zebras and giraffes in the Philippines! 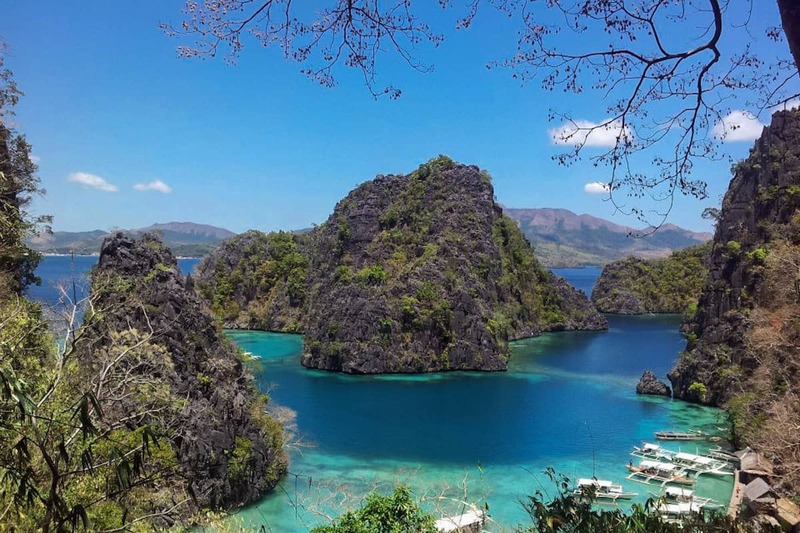 All the tours in Coron will make you feel less lonely on your solo trip. The laidback town is not just for those who want to meet others. It is small enough to get away from the crowds and simply take all the experiences in after a day of island hopping with a bunch of strangers. 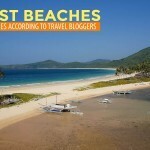 It’s only fitting that Palawan gets two destinations on this list of places to visit for solo travelers to feel less alone. 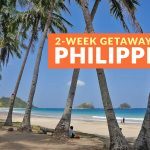 El Nido is fast becoming a backpacker destination; many tourists from different parts of the Philippines and the world are heading to this tropical paradise. Once you get on a boat and join one of the tours, that’s when the magic begins. You won’t feel so alone when you book any of the tours (A, B, or C). Swim in Hidden, Small and Big Lagoon, or laze on Hidden Beach, Helicopter Island, or Snake Island. The trips will give you an opportunity to make new friends while enjoying the view or having a delicious lunch on a tropical island. Another noteworthy destination is Nacpan Beach where you get to go body surfing (depending on the weather), laze on the soft bone-white sand beach, and get an overlooking view of the two beaches. Catch the sunset in Las Cabanas to cap off your stay. Enjoy these places and activities with the people you meet in one of the tours. If your group of friends suddenly can’t join you on a previously planned trip, why not head to Calaguas and join another group instead? 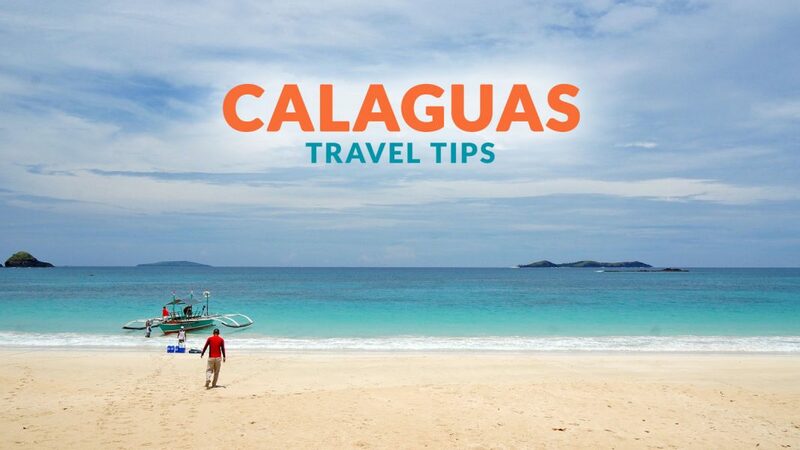 Calaguas is fast becoming a popular alternative destination for those who want a bit of rawness in their adventures. The long bus and boat ride to the island is worth it once you get to walk on the white sand and swim in the cool glass-like waters. There are many group tours or DIY groups online to share the expenses with when you travel alone. 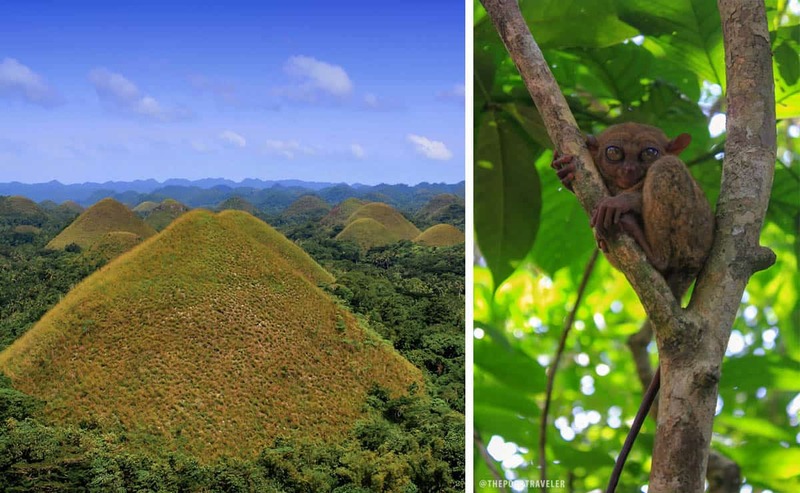 The Chocolate Hills, cute tarsiers, and Alona Beach are some of the reasons to visit Bohol, even if you’re traveling on your own. Its popularity makes it a go-to destination for many locals and foreign visitors. 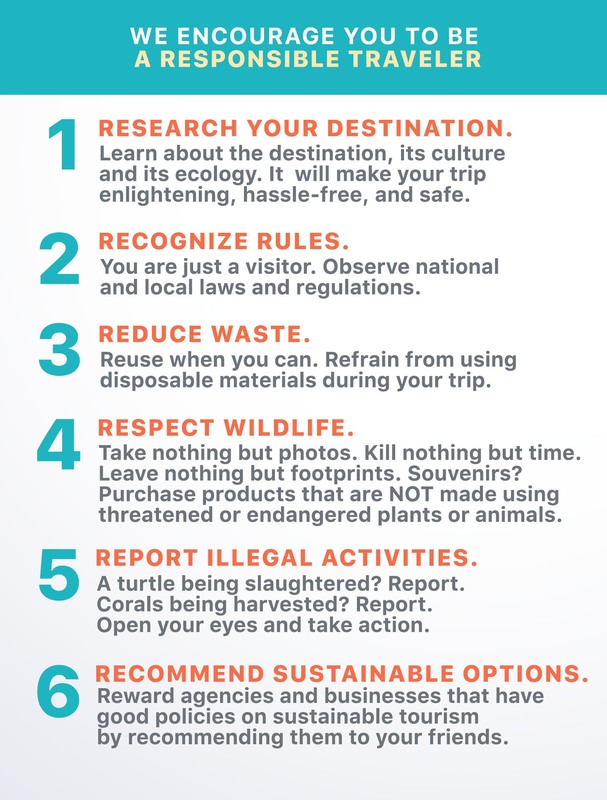 Like in other places on this list, the island hopping tours give you the chance to not only enjoy the best of the province but also to meet others on your trip. There are travel agencies in Alona Beach that offer group sharing tours, even for solo travelers. 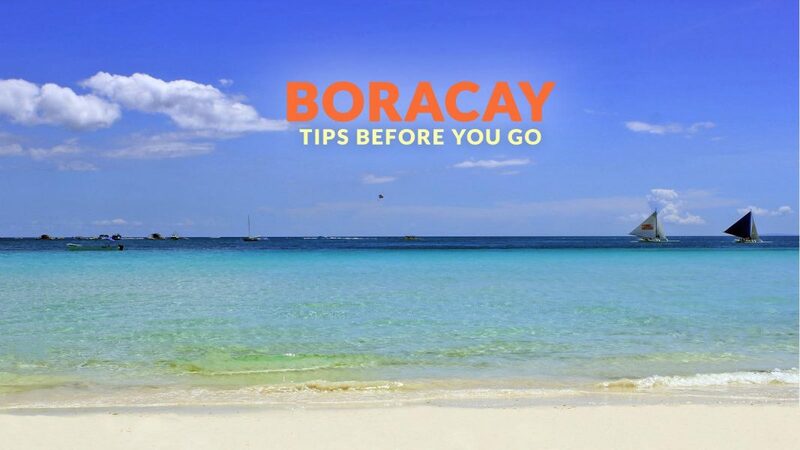 I’ve traveled to different parts of Asia, and when I say I’m from the Philippines, the first thing that comes to their mind, if they plan to visit is, Boracay. The island still has one of the whitest and softest sand in the country. If you’re traveling solo, this is a go-to destination because local and foreign visitors flock to this tropical destination to have a good time or simply enjoy the beach and watch the magical sunset with a fruit shake in hand. Meet travelers from different parts of the country and the world while you muster enough courage to jump off a cliff at Ariel’s Point. Party the night away with strangers-turned-friends by joining the many bar crawls. 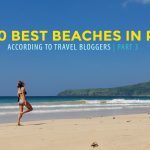 Traveling alone doesn’t have to be lonely; the beaches of Boracay, El Nido, and the other destinations on this list provide you with a picturesque backdrop and the opportunity to step out of your comfort zone and make new friends.